Why become a member of BTWC Ltd? Become a member of one of the longest serving Will Writing businesses in the UK. 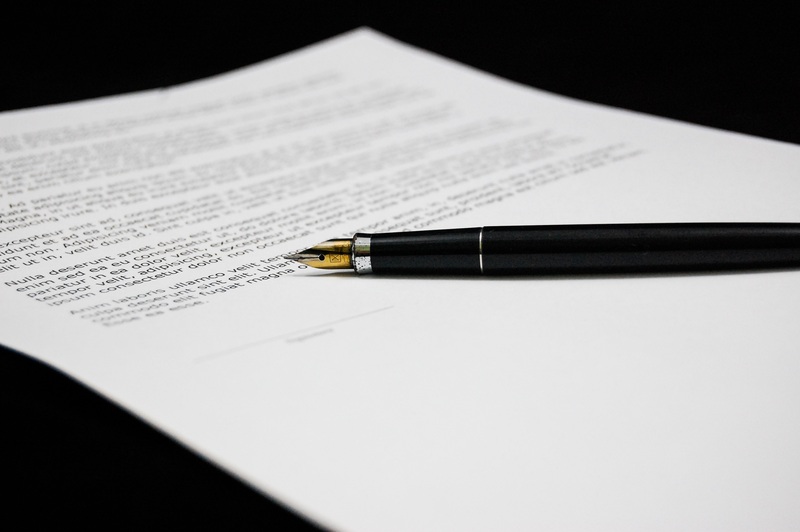 With nearly 30 years in the industry and as a full member of both The Society of Will Writers and Institute of Professional Will Writers, the team are experts in the industry and work to very high regulatory standards. 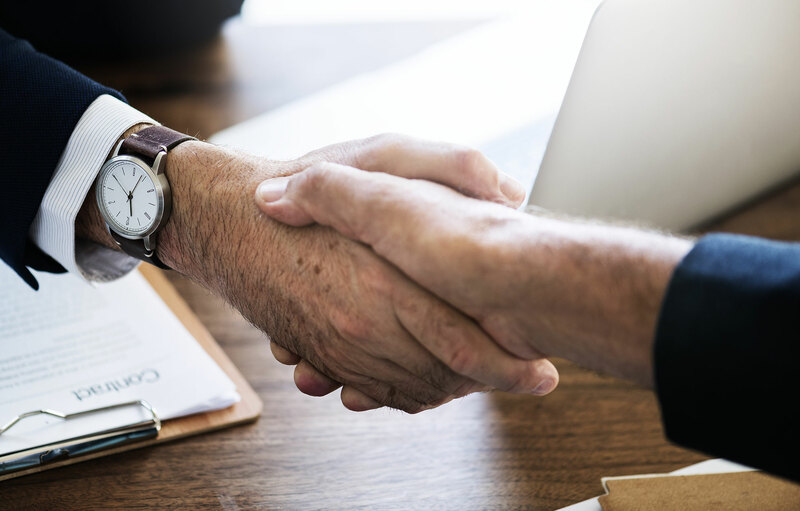 We know how important your clients are to your business and respect the relationship you have with them by supporting you in every way we can in the area of Estate Planning and Will Writing. We have established relationships with more than 250 advisers nationwide and support them on all levels of Will Writing and Estate Planning. Plus with our accreditation with The Society of Will Writers and the Institute of Professional Will Writers, once you become a member you can be assured of receiving a level of service and support that is trusted, professional and expert in its field. As with any service there is the opportunity to generate a substantial income if you wish to utilise the services available to you. With BTWC we have our own set process upon which you can add your own price to suit you, although we do recommend you consider ensuring the value is reflected in the price. Typically the average return for a Simple Will can start from £195, but for an Estate Plan then it can be between £300 up to £3,000 if you offer the full service – with our support of course. For those advisers with higher net worth customers, the return could be even higher. We can help you identify the opportunities available to you, both within your existing client base and through new client referrals, and how to open the door to the full range of Estate Planning products. For Financial Advisers looking to support your product portfolio with value added products and services and provide a rounded offering to your clients, and you keep full control. For those looking to establish a new business on their own terms, supported by BTWC service team, training and full product and marketing resource. Looking to expand your product offering but don’t have the time to do the training and take the instructions? Introduce to BTWC, we do the hard work and the client remains yours. Have a look at our short video about being an Estate Planning Consultant. Once we have received your application, you will receive an email confirming your membership and providing login details, you can then access our member only area on the BTWC site. Any questions? Call us now on 01522 500823 or email enquiries@btwc.co.uk. By supplying your email address you are confirming your subscription to our regular email newsletters. You can unsubscribe at any time.